Twelve new scenarios, including alternative history scenarios such as A Road Not Taken (what if Hitler had not declared war on the U.S.); Operation Tannenbaum (the never-executed invasion of Switzerland in 1940); Lord Halifax's Treaty (where Britain makes a deal with Germany in 1940 after losing the BEF at Dunkirk); and historical scenarios such as Kursk and Stalingrad. A 38-page optional rule book, which introduces such new concepts as Hidden Buildups (which allow Bulge-style strategic surprise); variable French and Soviet Surprise rules (for 1940 and 1941, respectively); new Diplomatic targets and strategies; solitaire Diplomatic rules; a much more robust Spain; expanded SS recruiting, Hiwis, Brandenburgers and 49 (!) new variants. Two new counter sheets, enabling players to operationalize the new scenarios, optional rules and Variants. For TW gamers, and all those interested in becoming TW gamers, the TW Expansion Kit will offer a whole new set of exciting and challenging "what if's". 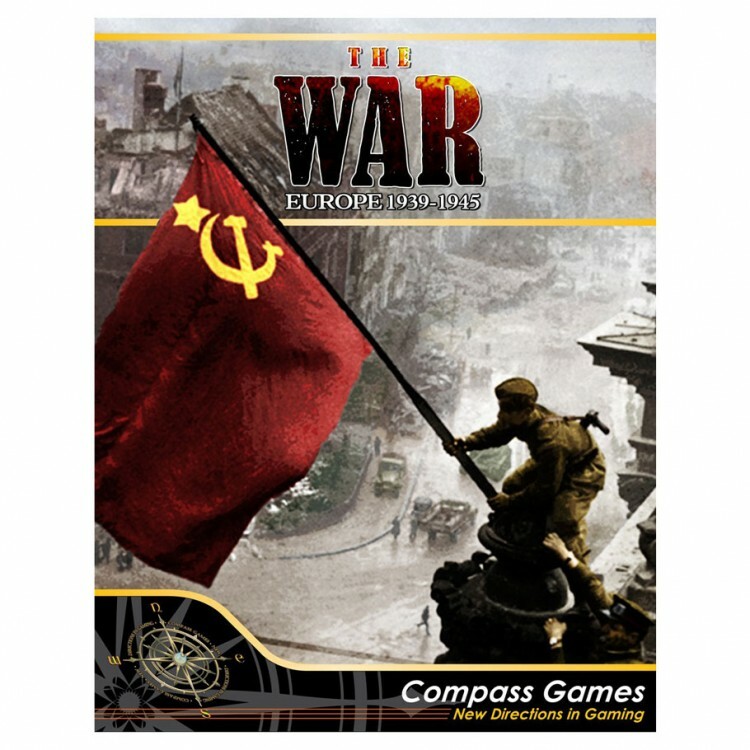 Note: This expansion kit requires a copy of The War: Europe.